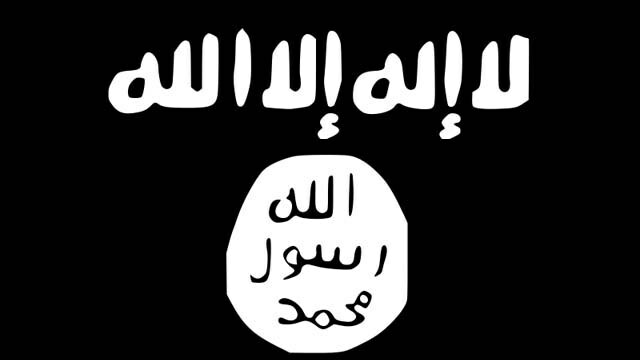 The FBI arrested a 23-year-old New Jersey man accused of helping support ISIS. Alaa Saadeh, of West New York, allegedly bought his brother a plane ticket to fly to the Middle East and join ISIS, the Associated Press reports. Saadeh faces numerous charges, including conspiring to provide material support to a foreign terrorist organization, aiding and abetting an attempt to provide material support and witness tampering. He faces up to 20 years in prison if convicted. Saadeh also is accused of helping a friend lie to the FBI. According to the criminal complaint, Saadeh’s brother, who has not been identified, was arrested earlier the month and charged with conspiring to provide material support to foreign terrorists.